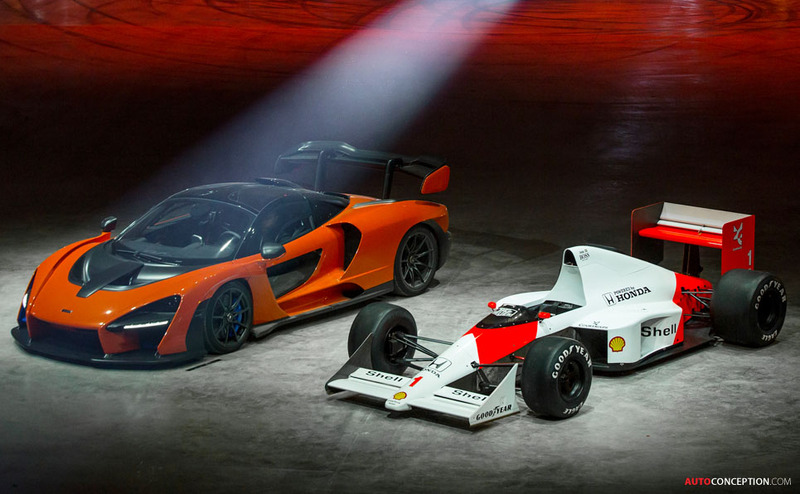 McLaren has marked a key milestone at the Yorkshire manufacturing centre that from 2019 will start producing carbon-fibre tubs for the British luxury carmaker. 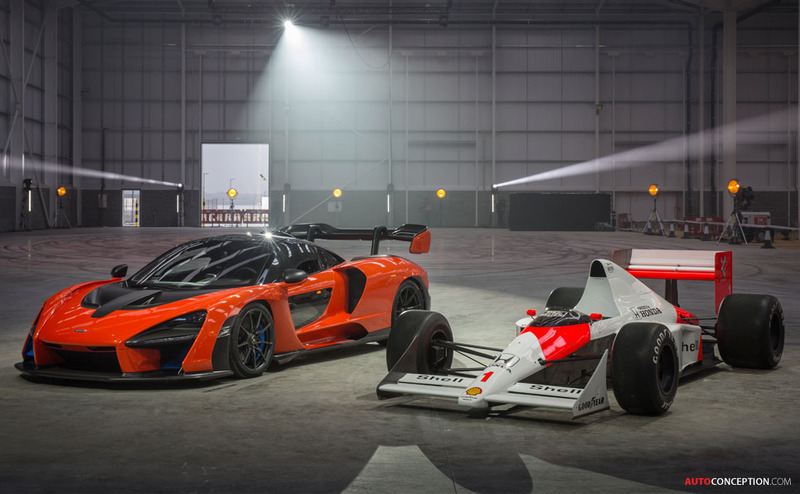 The £50 million McLaren Composites Technology Centre (MCTC) is said to be nearing completion in the Sheffield region. 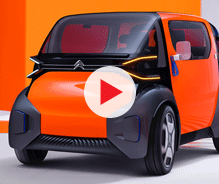 When open, it will be home to the brand’s second production facility and the first ever outside of its native Woking. 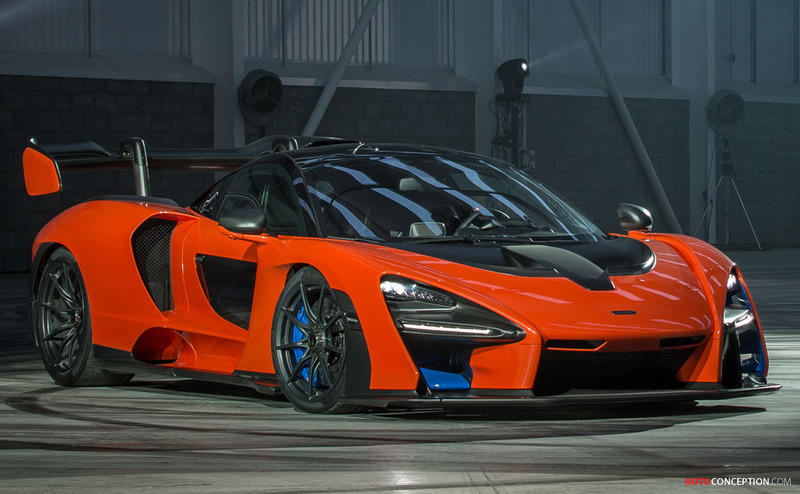 A special inauguration ceremony was held at the Rotherham-based site last week, where the recently unveiled McLaren Senna – whose design was led by Harrogate-born Rob Melville – was accompanied by Ayrton Senna’s original Grand Prix winning McLaren MP4/5 race car from 1989. 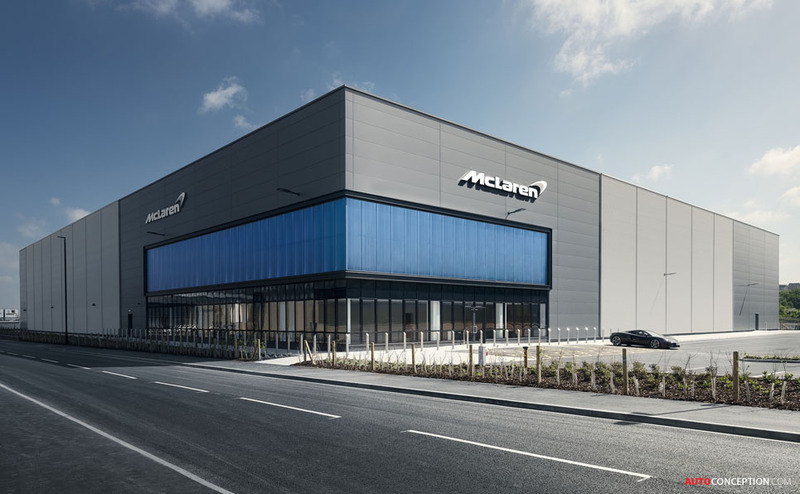 Over 40 McLaren employees are already based in Sheffield, housed at the University of Sheffield’s Advanced Manufacturing Research Centre, where they are advancing the process for creating the lightweight carbon-fibre ‘Monocage’ structures at the heart of McLaren cars. 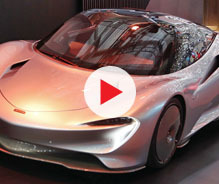 When fully operational, around 200 people are expected to begin work at the MCTC, which will supply carbon-fibre tubs to the McLaren Production Centre in Surrey where the company’s sportcars and supercars are hand-assembled. 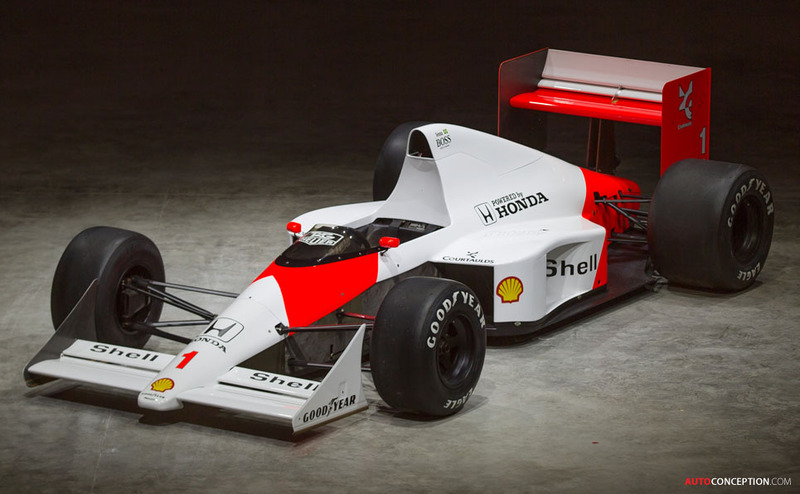 Carbon-fibre has long been a part of McLaren’s DNA, the company having introduced the very first carbon-fibre chassis into Formula 1 in 1981. 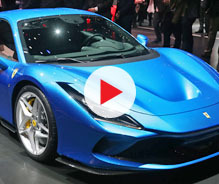 Carbon-fibre’s innate strength and lightweight properties mean that the company has never made a race car, sportscar or supercar without it since. 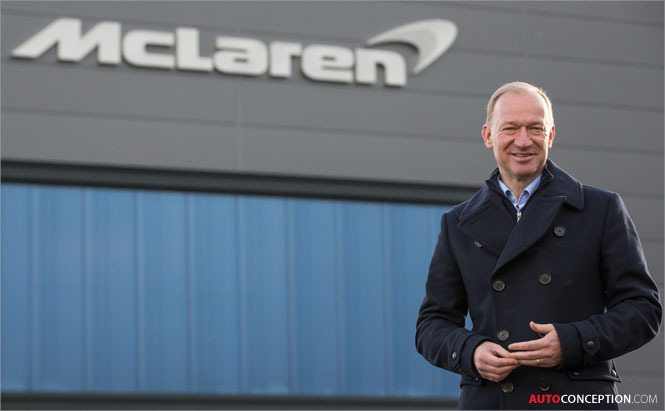 McLaren chief executive Mike Flewitt outside the new MCTC site.